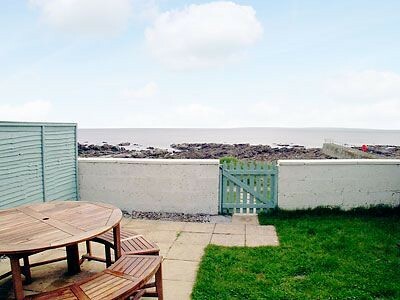 ’Shore Cottage’ is a delightful fisherman’s cottage that has been renovated to a good standard provide excellent holiday accommodation. 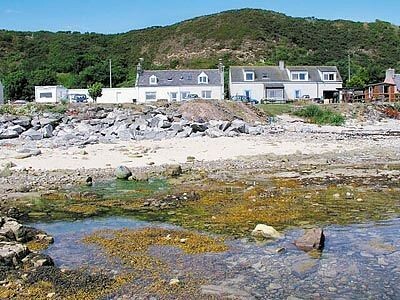 Situated in the enchanting fishing village of Rockfield with its little harbour on the south east shores of the Moray Firth. Approached by a single track road, Rockfield seems untouched by time and remains a haven for wildlife. Dolphins are regularly spotted just off shore, together with otters and an abundance of sea birds. 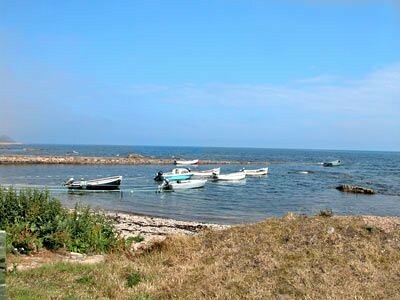 There are superb sea fishing opportunities – from crab and lobster, to cod, mackerel and salmon – all available in season. 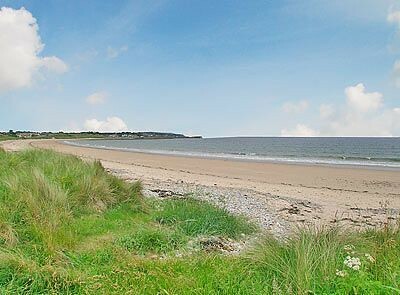 There are miles of coastal paths to explore directly from the cottage. Shops, pub and restaurant 1 mile. 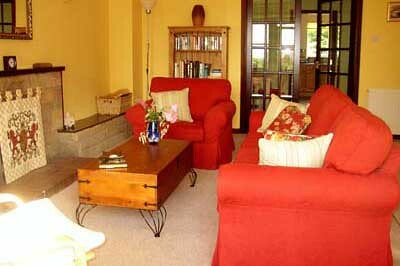 Ground floor: Living room. Kitchen. Bathroom with shower over bath and toilet. Steep stairs to first floor: 2 bedrooms: 1 double, 1 twin. 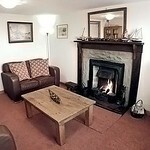 Open fire in living room inc. Oil CH, elec, bed linen and towels inc. DVD and small library. Elec cooker. W/machine. Lawned garden and furniture. Parking (2 cars). 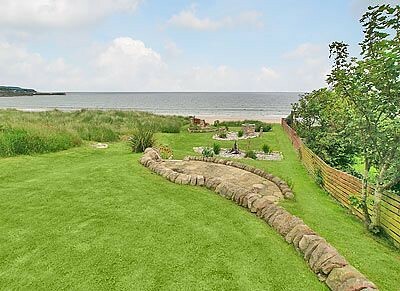 NB: Garden leads direct to seashore. 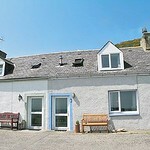 1st comment: Shore cottage is a beautiful cosy little gem, gorgeous quiet pretty location well equipped very clean couldn’t ask for anything more, Suzanne the owner called us in our first few days to make sure everything was ok on our arrival which was lovely. We had a fab time and can’t wait to book our next stay. April 2012. 2nd comment: A gorgeous cottage in beautiful surroundings. March 2012. 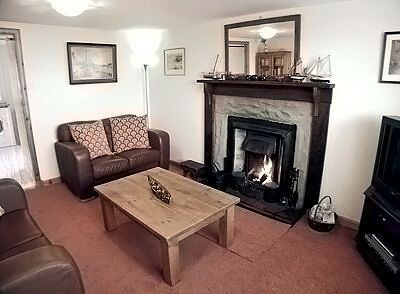 3rd comment: The cottage was very well equipped and the coal fire was welcoming in the evening. We recommend the walk around the coast line to Porthamomach, lovely views across the water and a well earned drink at the end. Oct 2011. 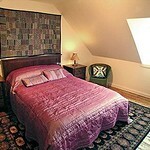 4th comment: Very well equipped and clean cottage. Good base for dolphin watching. Plenty other wildlife to be seen. Sept 2011. 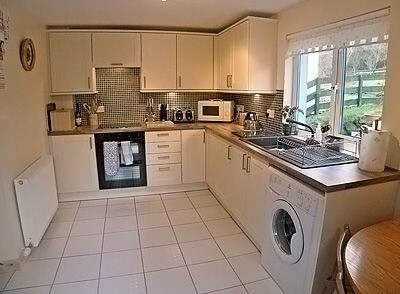 5th comment: The cottage is very well equipped, scrupulously clean and very comfortable (although some people may have expected a dishwasher). 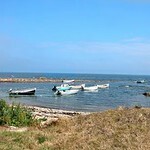 The location is superb with the shore lying only feet away from bottom of the garden. 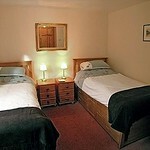 The cottage offers excellent value for money and I would happily return there. We also received a phone call from the owner to check everything was fine, which was a very nice touch. 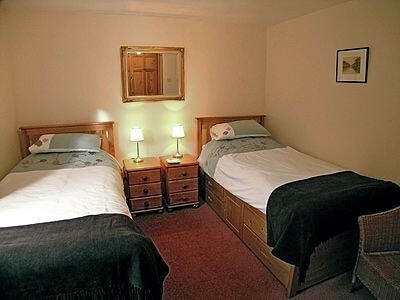 I would recommend Shore cottage very highly. Sept 2011. 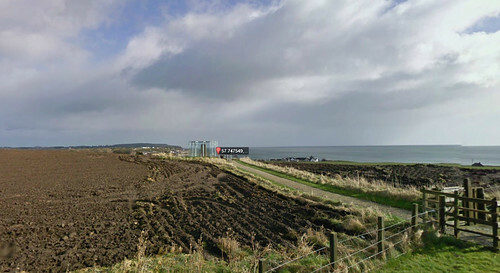 6th comment: Excellent location right by the Moray Firth - weather too rough for dolphins but we did see an otter on the shore right in front of the cottage. Quiet location with good walks and lots of wildlife straight from the door, but also well placed for touring the Northern Highlands. Well equipped and very comfortable. May 2011. 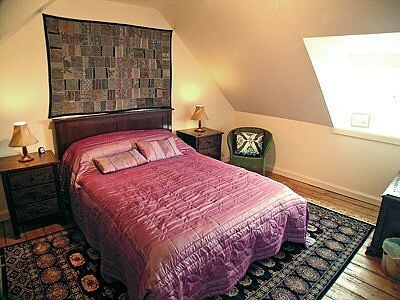 7th comment: Lovely furniture, nicely decorated. Nov 2010. 8th comment: Everything you could want, including magnificent setting. Oct 2010. 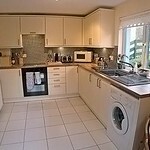 9th comment: A beautifully presented, deceptively spacious property. 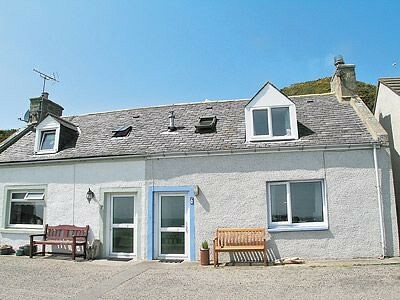 In a delightful location with very friendly and helpful locals, loved the unprecedented views and waking to the sound of the sea. Very clean and fully equipped to meet our needs. Aug 2010. 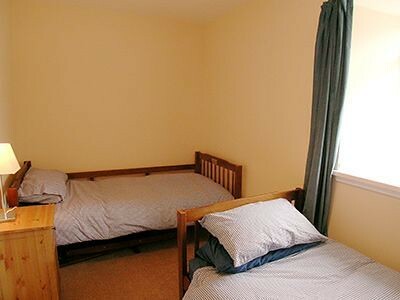 10th comment: Very clean and comfortable, attention to detail very good and the view out of this world, just what you need if you want to get far from the madding crowd. Will certainly return, loved it. June 2010. 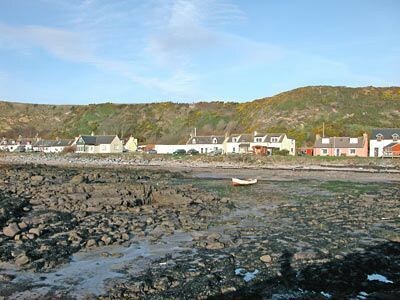 Shandwick Bay is located within the seaboard villages of Shandwick and Balintore. 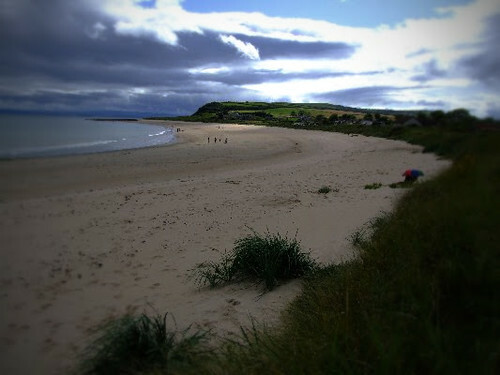 The extensive sandy beach has dunes behind it and rocky areas to the North and the South. 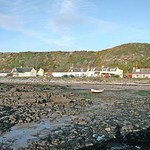 There is a charming harbour in Balintore to the North. 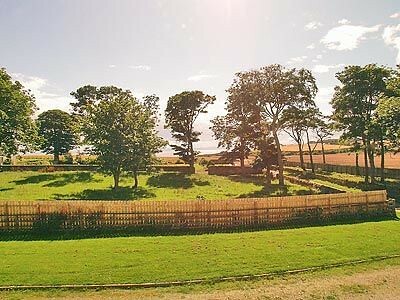 Category A listed castle on south shore of Black Isle in striking position. 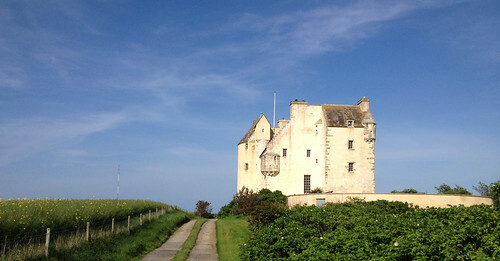 Once ruined and now restored as family home. Pictish stone dating from 800AD and now protected by glass case. Walk from road. Exceptional markings and documentation make this very interesting and worth visiting. 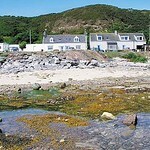 Semi-detached bungalow cottage close to the sea, between Portmahomack and Tain. Sleeps six people in three bedrooms.